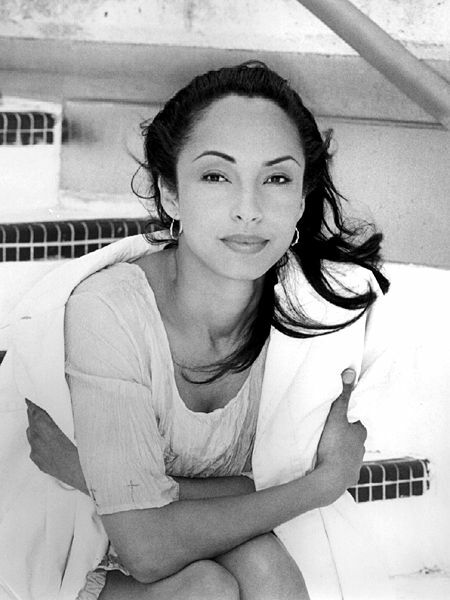 I’m taking yall back with today’s Chick of the Week with the beautiful lead singer of Sade. 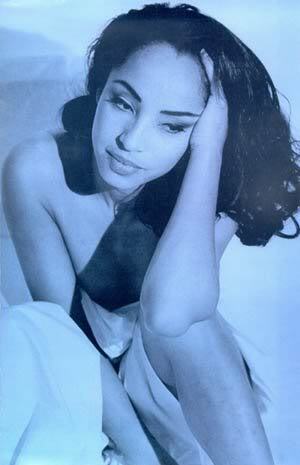 Sade is hails from London, England and is of Nigerian and British descent. 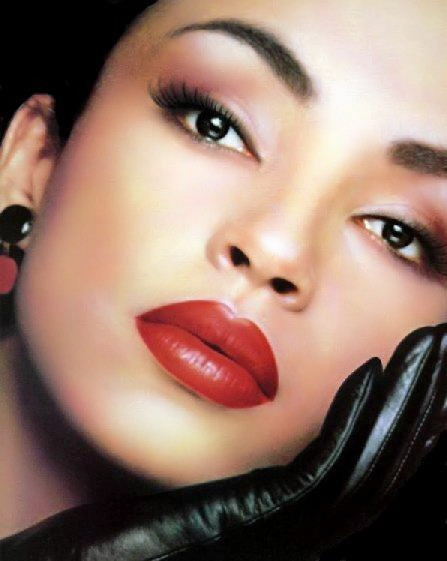 From the mid 80’s to the late 90’s, Sade flooded the Soul/Jazz/R&B game melodic hits and a distinctive sound. Her smooth voice and pretty face set her aside from other female singers during that era. Though it’s been over 9 years since her band’s put out an album, she is still recognized as a music icon and is still hot. She’s working on a new album Soldier of Love (album cover inside) that is due out February 2010. 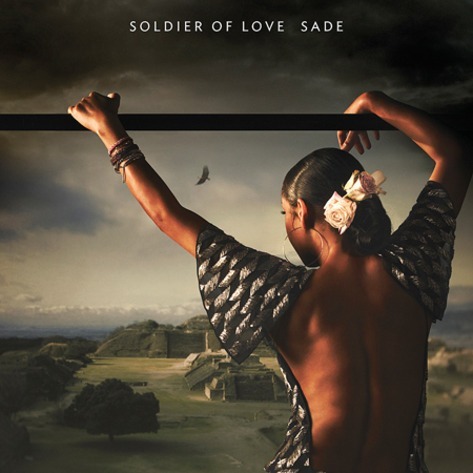 Continue reading to peep more pics and the album cover for Soldier of Love.